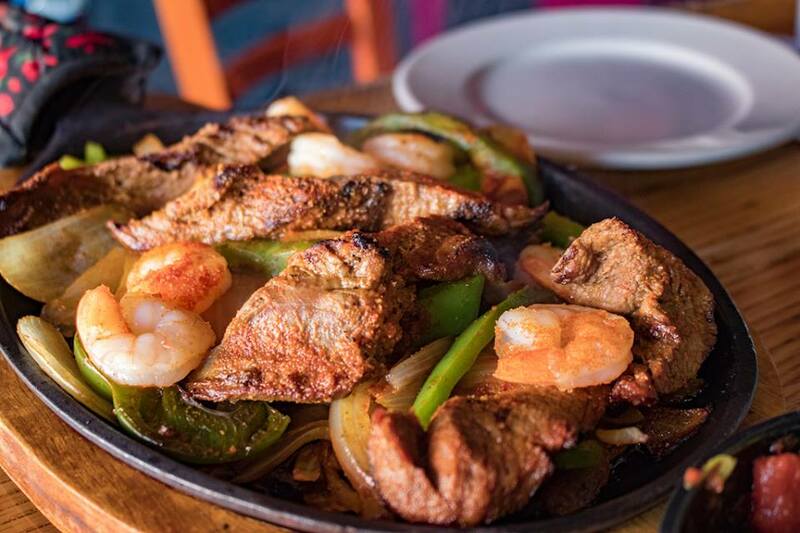 Are you craving sizzling fajitas, a garlicy shrimp salad or crispy loaded nachos? 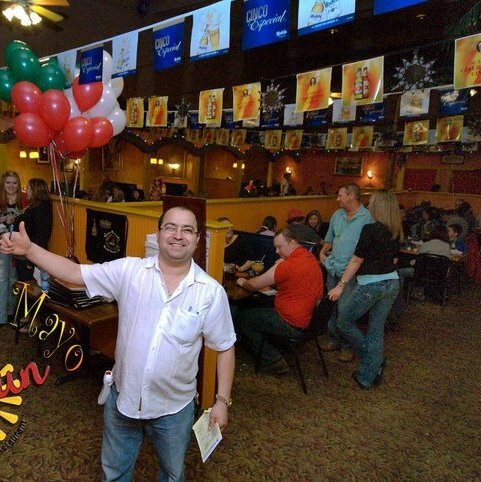 Give your taste buds what they crave by dining at Cancun Mexican Bar and Grill for authentic Mexican dishes. 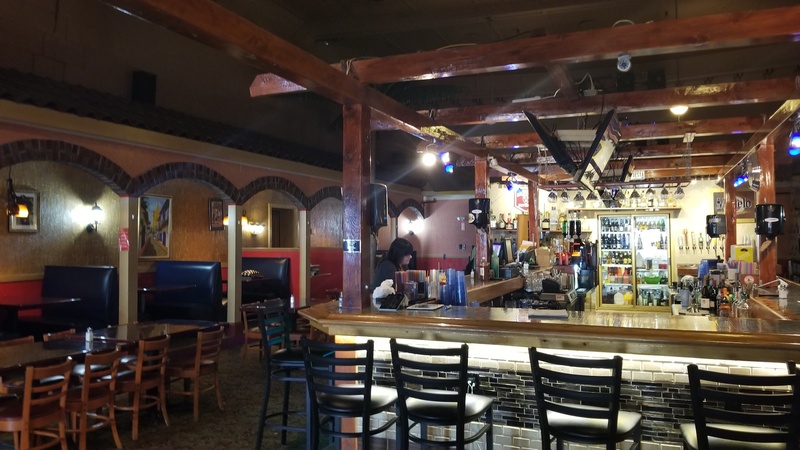 As soon as you walk in the door of our popular Mexican restaurant in Waterville, ME, you'll experience the mouthwatering aromas of delicious meals cooked up by our talented chefs. Worried about finding something to satisfy your pickiest eater? Don't worry-we offer a wide range of Mexican food, from traditional mole poblanos to low-carb carnitas. What could make gathering with your friends to reminisce about the good ol' days even better? Sipping on huge margaritas from Cancun Mexican Bar and Grill. 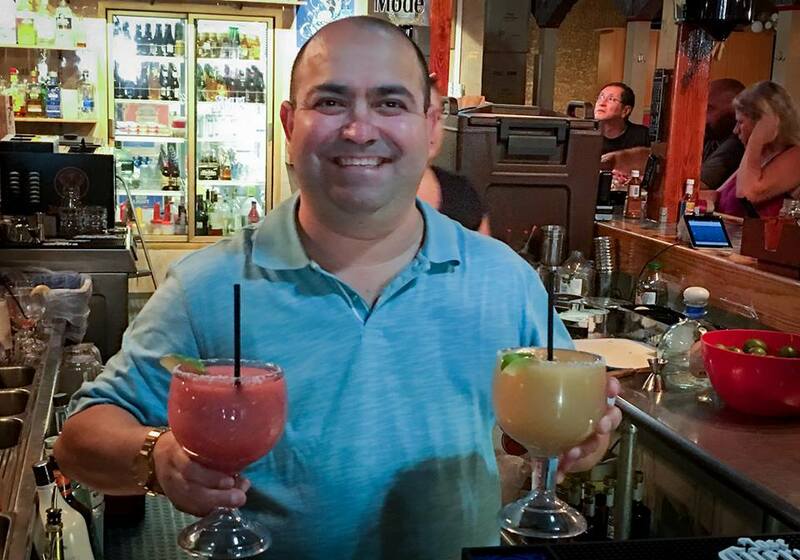 In addition to serving delicious Mexican food, we're known for serving up some of the biggest margaritas in the Waterville, ME area. 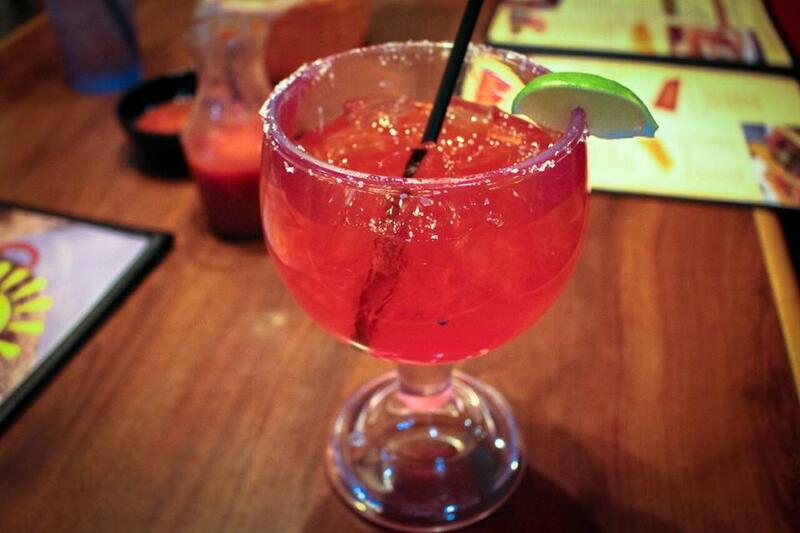 Choose from our large selection of top-notch tequilas. 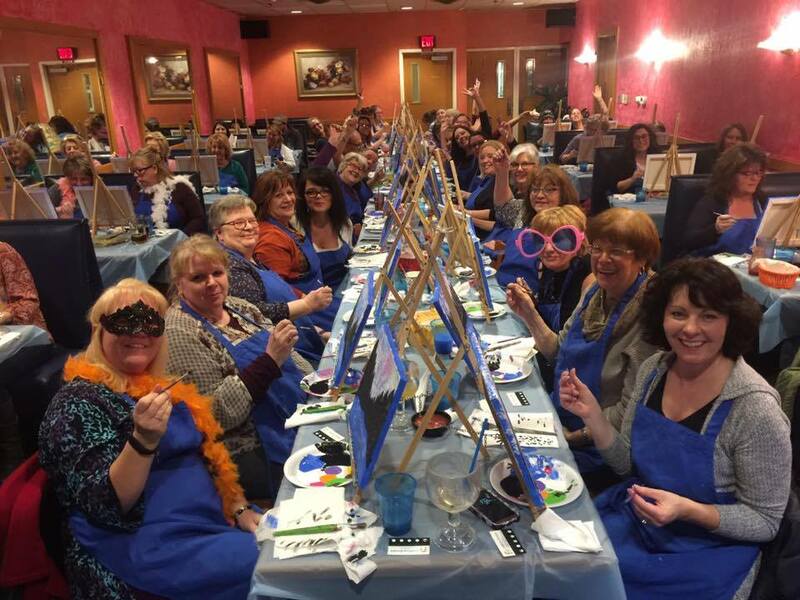 Do you have a big group? No problemo-we seat large parties. 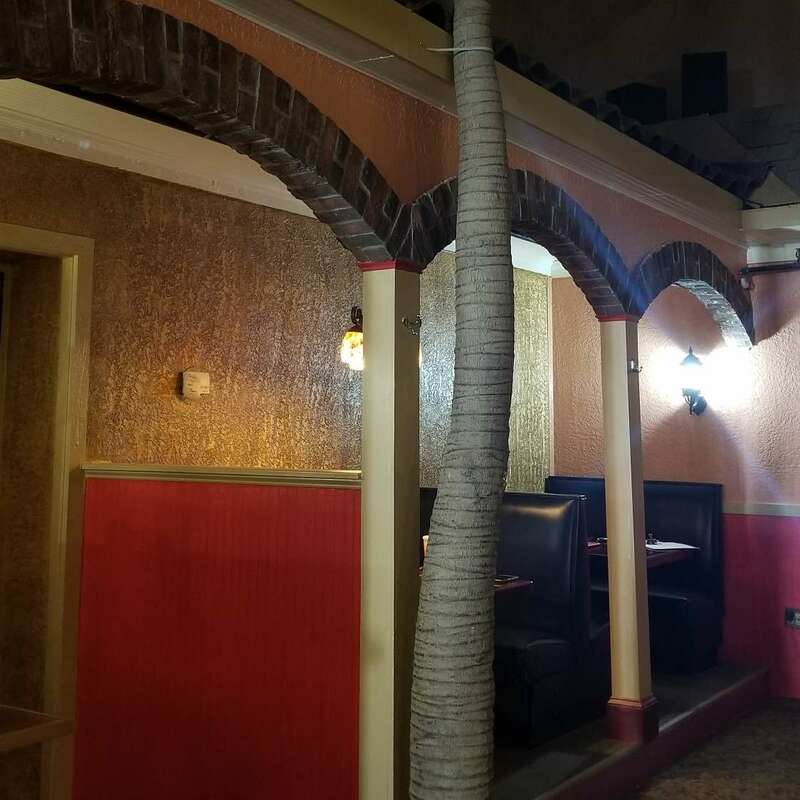 Call now to make a reservation at our popular Mexican restaurant. 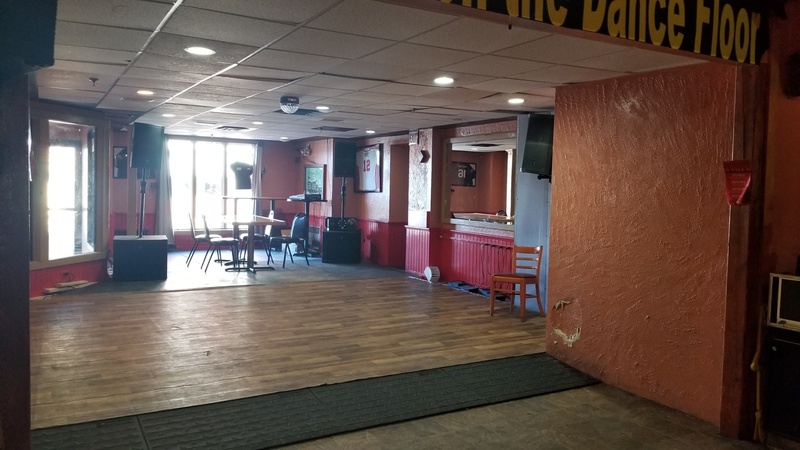 Choosing a restaurant for your weekly family dinner, a birthday celebration or a meet-up with friends doesn’t have to be difficult—just drop by Cancun Mexican Bar and Grill. Go to the Events page now to learn more about upcoming events.